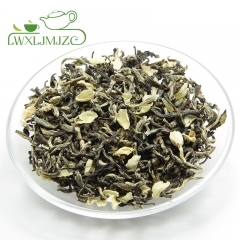 Jasmine Silver Needle is a deliciously sweet green tea that combines the absolute silver needle greeen tea with a jasmine aroma and taste. 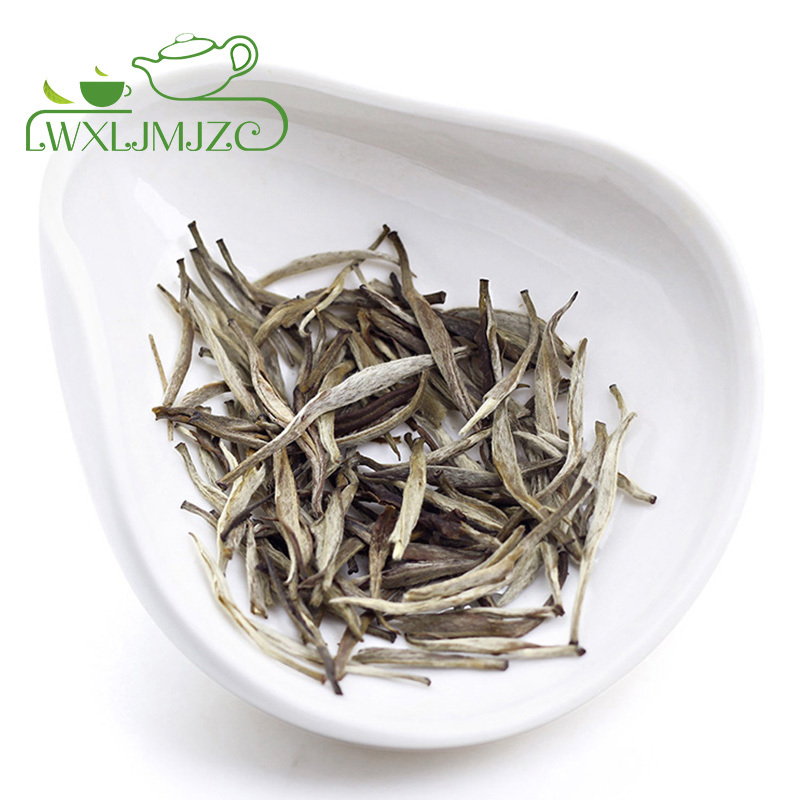 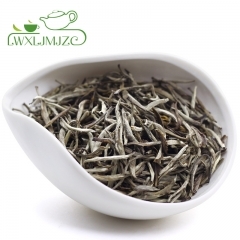 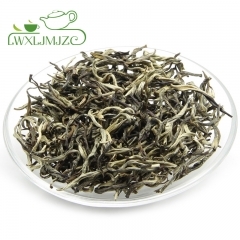 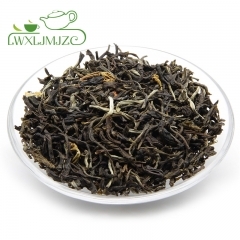 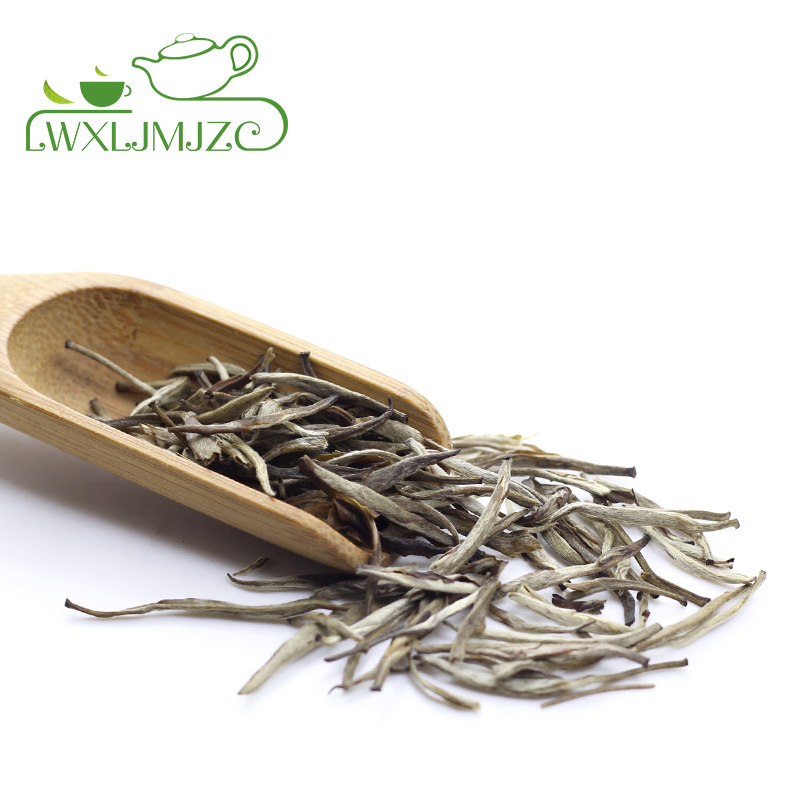 Silver needle green tea is a slightly fermented tea, which is named after its shape, whose color is silver because of its conspicuously tea hair and shape likes a big needle. 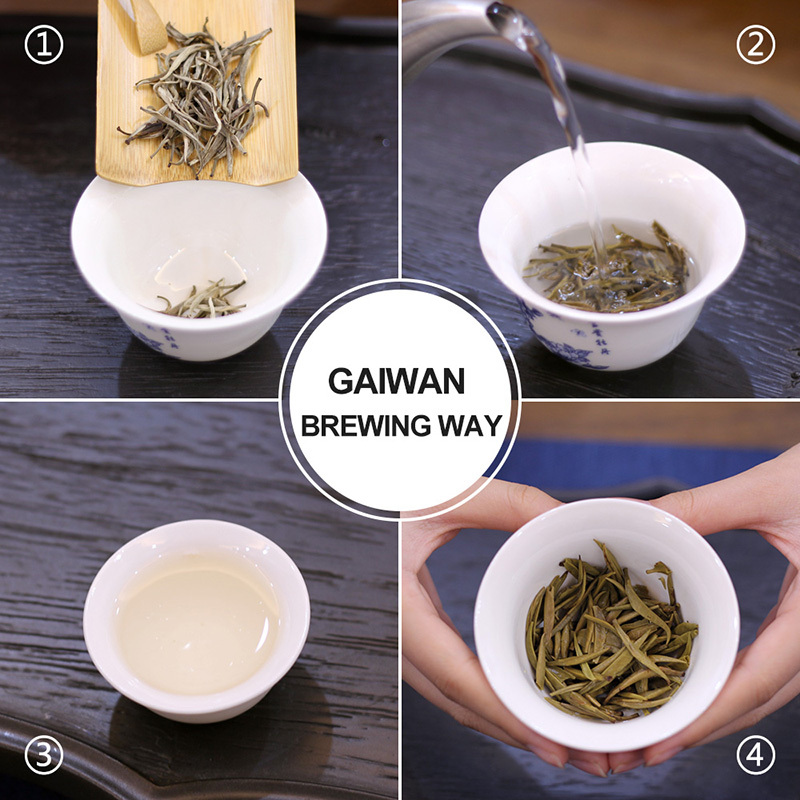 Up to FOUR layers of blossoms alternating with tea leaves are used to create the highest- quality jasmines, using flowers picked at their aromatic peak. 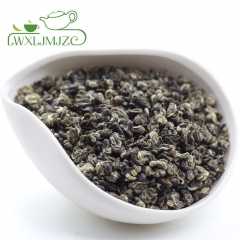 When the jasmine scent is fully merged with the leaves, the petals are removed, and the tea carefully dry again.